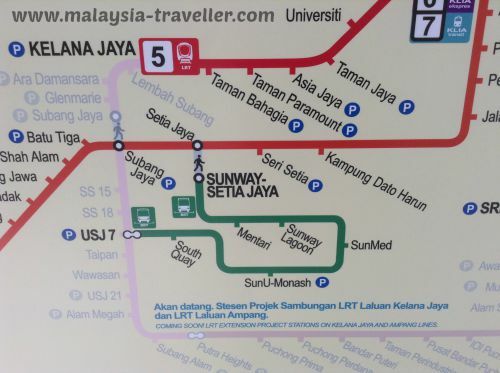 On 2 June 2015, the BRT Sunway Line bus service was introduced to help commuters, residents and tourists beat Greater Kuala Lumpur’s infamous traffic congestion. It is a Public-Private Partnership initiative with Sunway Berhad providing the private investment. 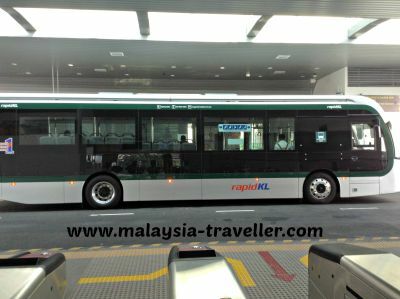 BRT stands for Bus Rapid Transit and is a new concept for Malaysia. Clean and quiet, eco-friendly electric powered buses travel on dedicated, elevated bus lanes. A total of 15 buses, each holding up to 60 passengers, ply the three mile track at speeds of 30-40 km per hour. Since the line is short, buses complete the circuit in a short time, enabling a high frequency and efficient service with zero traffic congestion. 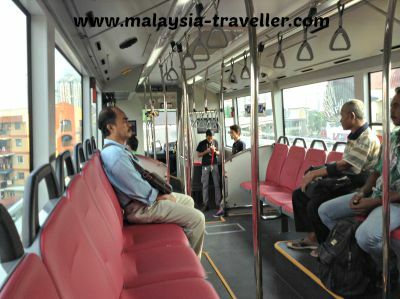 The user experience is just like a LRT or monorail except that it is a bus with regular tyres and no rails. The buses have drivers. 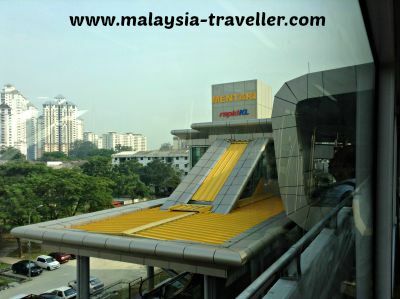 Access to the elevated stations is via escalator or lift. There are ticket vending machines and turnstiles just like at train stations. 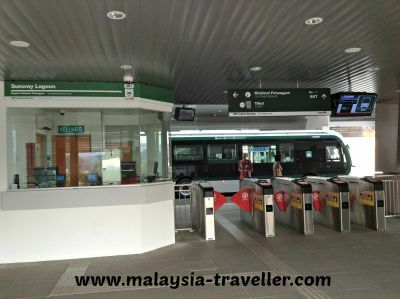 The ticketing system is integrated with the rest of the Klang Valley transport system, using the blue plastic tokens or stored value tickets. The whole route is designed to be accessible for wheelchair users. Sunway Setia Jaya. 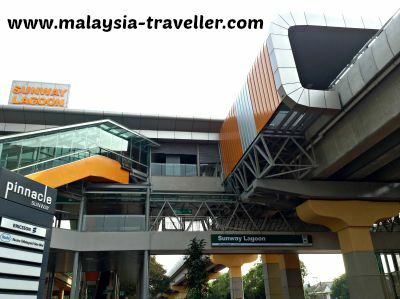 (interchange with KTM Commuter Setia Jaya station via a covered pedestrian walkway). Sunway Lagoon. 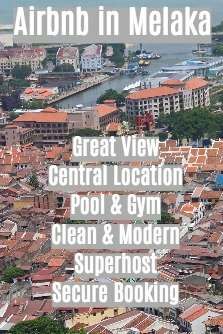 (for Sunway Lagoon theme park and Sunway Pyramid shopping mall). SunMed. (for Sunway Medical Centre / hospital). 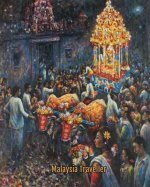 USJ 7. 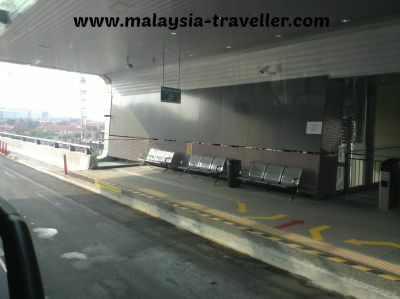 (change here, via shared concourse, for the LRT Kelana Jaya line extension, currently under construction). Travel is free until August 2015. Ticket prices thereafter are to be announced.